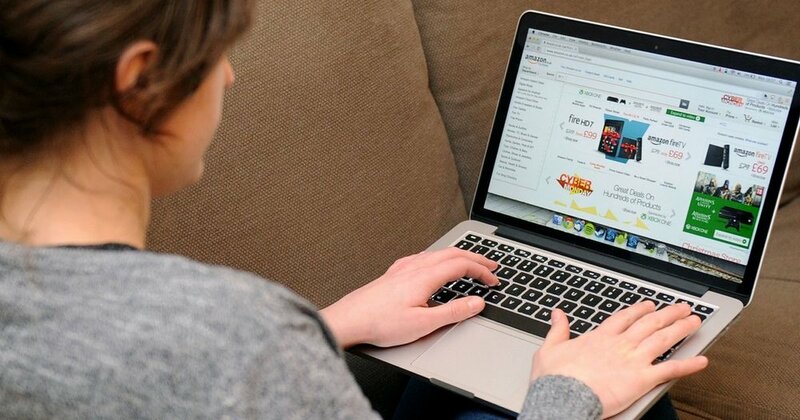 Just this week, Us-based Amazon sellers got appalled when they received an alarming message from WorldFirst. The biggest international money transfer company said they’re going to close their U.S business immediately. The reason? It’s because China is about to acquire WorldFirst and Amazon sellers got caught in the crossfire between two giant nations. According to the email received by US-based Amazon sellers, the Worldfirst shareholders decided to discontinue their business operations in the United States. They also advise their customers to start looking for alternative money transfers since WorldFirst won’t offer their products and services to them any longer. Suffice to say the customers got alarmed by this disturbing message since it can interrupt their international business transactions while using the platform. Most U.S-based Amazon sellers rely on WorldFirst as their default money transfer for global business transactions. Moreover, the London-based company didn’t offer any explanation regarding their sudden decision to halt its business operations in the country. According to one Amazon seller, he was shocked to receive such notice. As far as they know, WorldFirst was supposed to rebrand their U.S. business as an Omega. They expect this newly branded business will operate independently. However, it seemed it wasn’t the case as WorldFirst sent out a broadcast message telling everyone they would stop running in the country altogether. 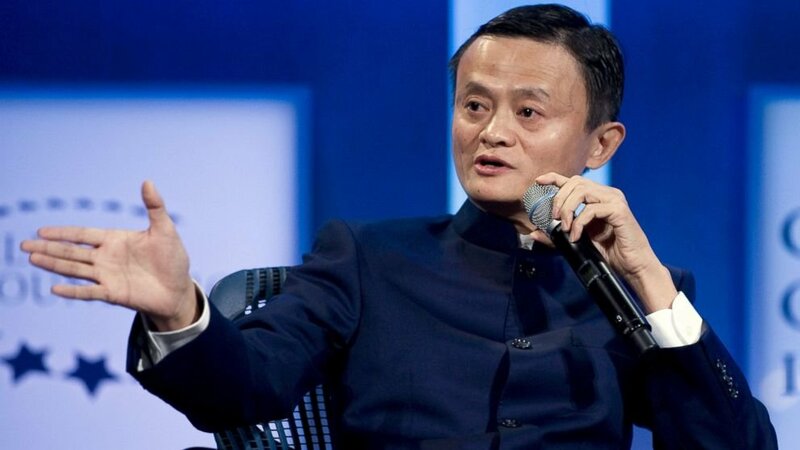 Alibaba is a well-known affiliate company of Ant Financial. The talks reportedly started since late December 2018. Since Ant failed to invade the U.S. market due to Trump’s imposed tariff and its ongoing trade war with China, Ant Financial went to WorldFirst instead. In turn, the sellers suspected Ant Financial retaliates by halting its operations in the U.S.
Last year, the United States’ Committee on Foreign Investment intercepted Ant’s acquisition attempt on MoneyGram for $1.2 billion. The committee cited they quashed the deal due to national security concerns. According to Financial Times, WorldFirst’ latest move was an attempt to stop the American regulators from meddling the impending acquisition. The paper also cited the American management already knew about the parent company’s decision. 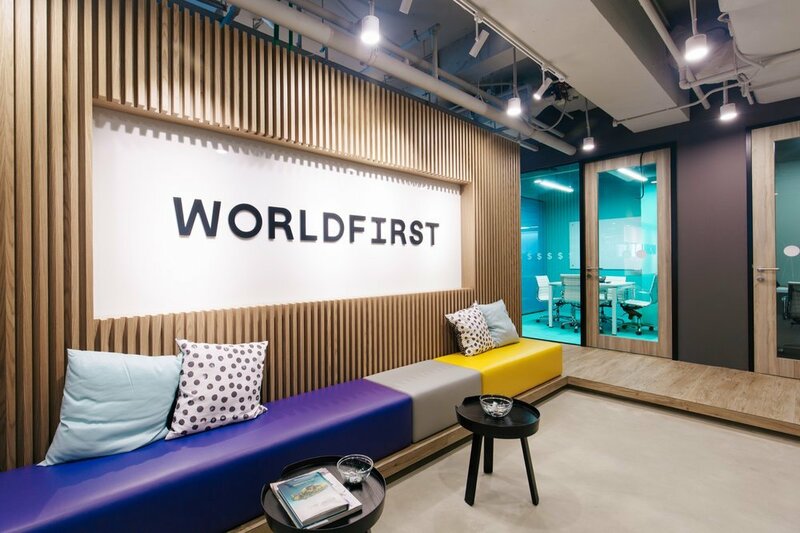 WorldFirst’s U.S. headquarters lies in Austin Texas. It also hires employees from San Francisco. Aside from the sellers expressing their concern, FT also said the move could cause significant job losses in two states. According to business experts, the recent move from WorldFirst is just the beginning of trade imbalance as the two giant nations fail to ink a trade deal. As the U.S continues to block Chinese companies from acquiring U.S business partnerships and earning significant stakes. Furthermore, the Trump Administration also prevented them from buying U.S technology components, stating issues about national security and intellectual property theft. Amazon encourages its US members to use Payoneer to continue their international business transactions instead. 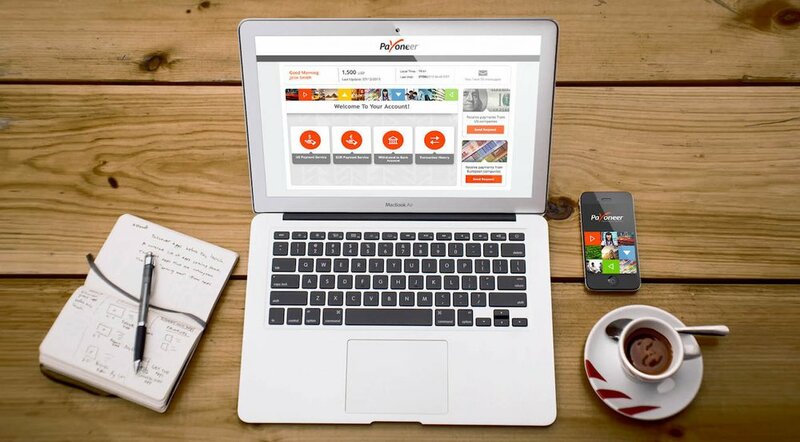 Since WorldFirst sent the said email, the Amazon sellers group in the United States encourage all its members to switch on alternative international payment transfers like Payoneer. According to the message, it’ll help U.S. sellers sell their items across the country, in Australia, Canada, China, Europe, Japan, and Mexico. Meanwhile, WorldFirst assures its foreign service for customers outside North America remains unaffected. Their Canadian and American customers can still transact and make outbound transfers until February 7, and they will credit any pending balances back to the sender. The company will also shut down its chat, email, and live phone support services after February 20. The expected acquisition will help Ant realize its goals for global expansion beyond online and mobile payments. Its CEO Eric Jing also reveals Ant will invest in technology services to widen its online payment services worldwide. The business analysts also anticipate Ant to make such moves as it prepares for its first initial public offering (IPO) soon.